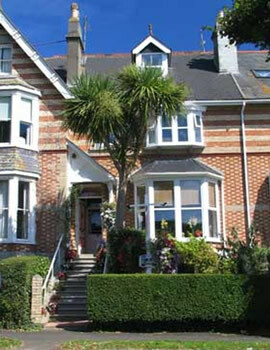 Torwood House B & B is a 4 Star guest house which has been run by the same proprietors for over 20 years who endeavour to provide you with a warm welcome and will do their utmost to make your stay a pleasurable one. Dating back to the late 1800's Torwood was built as a large family house which still boasts original features through the house. 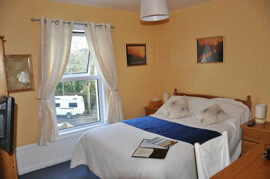 The house has been updated with care to provide all rooms with en suite facilities and modern day comforts.